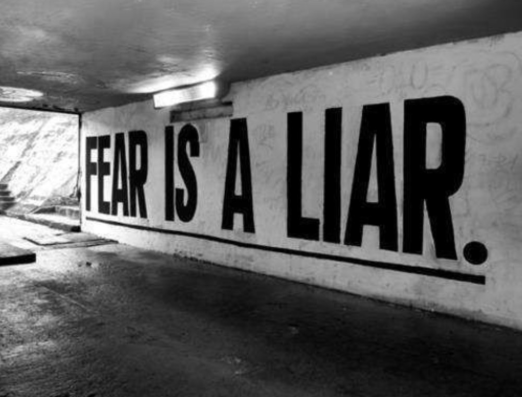 Fear is everywhere. Every company we visit. Every Non Profit. Every School. Every Classroom. Every Education session. Big Company. Small Company. Publicly traded. Mid Market. Privately held. We guide. We encourage. We help to find a way. We help to make a way for our clients to be successful. We like to go out and get busy. Busy doing cool stuff with our clients. Cool stuff that changes their business trajectory, their culture, and how the leaders relate to the teams they lead. Leaders need to recognize that their teams are waiting. Waiting on the leader. Waiting for the leader to tell a story. Waiting on a narrative of WHY it’s important for them to DO something cool. WHY you need them to solve a business problem. Tell your team WHAT, WHY and HOW. WHY is the mission important? HOW will we accomplish the mission? Drive out the fear so employees don’t lose their passion for what they want to do. Drive out the fear so they can generate ideas that can solve your companies business problems. Drive out the fear so they enjoy coming into to the office, your plant, your factory. 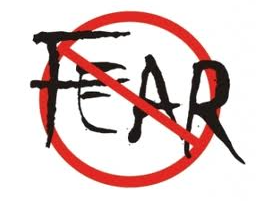 Drive out the fear so they do not make a conscious decision to play it safe with their idea. To tame the idea down. To make the idea just like everything else. Get them up and get them doing. Drive out the fear so they have the courage to speak up to solve a problem in a different way. 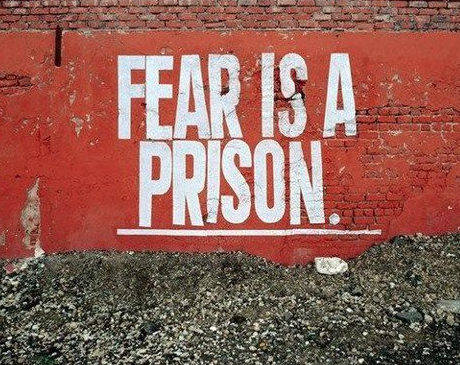 Drive out the fear so that your team can do what they are capable of. Drive out the fear so the team has joy in what they do for the company. There are leaders like this out there. Leaders that can admit they don’t always know, they need help, and they fail. They drive out the fear, and their company profit growth increases 1200%. Ken Grier from Edrington Group and The Macallan is one of them. To learn more about Ken click HERE to watch a video and join our Webinar on decreasing fear and increasing profitable growth. Want to learn more in person? Send us your contact info here and Join The Innovation Garage Founder & Proprietor Jon Washington for our keynotes on The Innovation Economy – 5 Steps for Success, or lunch and learn and express programs on Innovation Engineering. We’ll also be speaking with thought leaders at various events during the year. The Innovation Garage is a business Innovation Firm driving long-term growth of companies and non-profits, from start-up to the fortune 1000. If you’d like to learn to more about our approach to innovation education and building business innovation operating systems for our clients contact us here. You can also learn more, request real world deployment case studies or schedule a demo of WHAT, WHY, & HOW. Check out Our Schedule for Upcoming Education Programs.